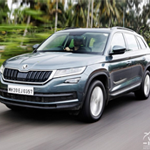 Kia Motors today commenced trial production of the SP2i SUV at its state-of-the-art manufacturing facility in Anantapur, in the state of Andhra Pradesh. 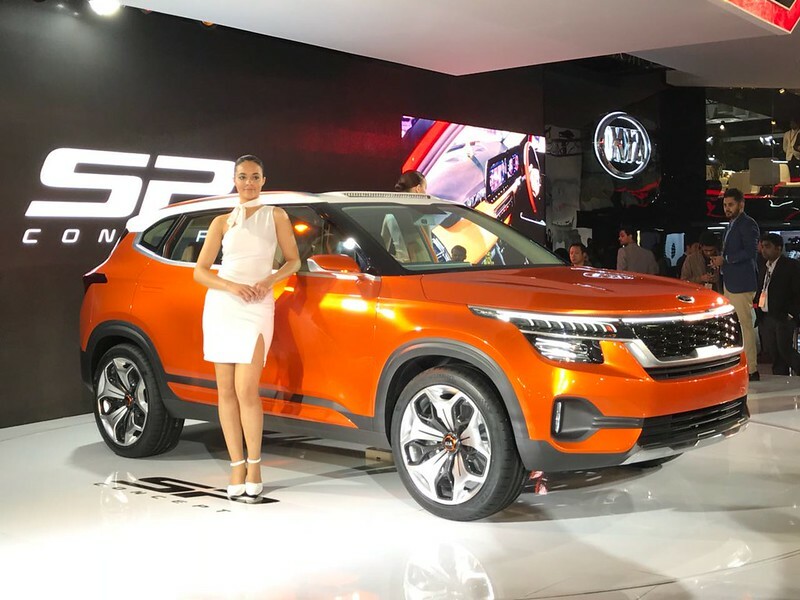 This important step not only signifies the completed construction of the new 536-acre manufacturing facility, but also marks the arrival of Kia’s new flagship car for India, the Kia SP2i SUV based on the Kia SP Concept that was first showcased at the 2018 Auto Expo. The Kia SP2i will bring Kia’s exacting standards for quality to the Indian market, as well as the brand’s reputation for cool, modern design and cutting-edge in-car technology. 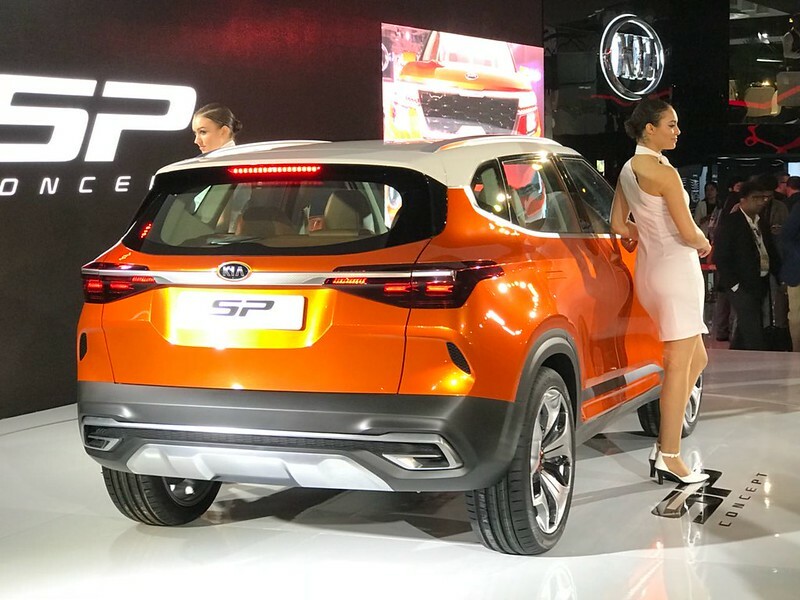 Trial production of the SP2i will enable Kia to synchronize and fine-tune the brand’s manufacturing equipment and technologies before series production commences later in 2019. Kia marked the start of trial operations with a launch ceremony at the Anantapur plant, in the presence of the Honorable Chief Minister of Andhra Pradesh Shri N. Chandrababu Naidu and Mr. Shin Bongkil, Ambassador of the Republic of Korea to India. The ceremony was also attended by Mr. Han-Woo Park, President & CEO of Kia Motors Corporation, and Mr. Kookhyun Shim, Managing Director and CEO of Kia Motors India. Kia also consolidated its Future Mobility Partnership with the government of Andhra Pradesh by handing over an example of the new Kia Soul EV (electric vehicle). The new EV is part of Kia’s growing portfolio of advanced, eco-friendly powertrains. This partnership reinforces Kia’s commitment to supporting the Andhra Pradesh government in promoting the uptake of EVs and developing a local EV charging infrastructure. “Today represents a moment of pride and reflection for us as we officially commence trial production of Kia’s new Indian manufacturing plant. 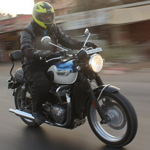 This is the latest important step in our entry into the Indian automobile market. We started construction of the site just a couple of months more than one year ago, and to have started manufacturing operations here so soon is testament to our bold plans and strong commitment to India.”, Kookhyun Shim – Managing Director and CEO of Kia Motors India commented. “Globally, Kia constantly seeks out new ways to reduce consumption and minimize waste across the entire automotive lifecycle, and we believe in constantly monitoring results to ensure we remain clean and green. Here in Anantapur, we have created one of the most technically-advanced, cost-effective and labor-efficient manufacturing facilities in the world. 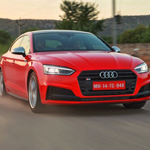 Today, we officially begin our journey to becoming one of the top five automakers in India by 2021, with a new model that will appeal to forward-looking and outgoing Indian buyers.”, he added. Kia’s new Anantapur manufacturing facility occupies 536 acres and is capable of an annual production capacity of up to 300,000 units, boosting Kia’s global manufacturing capability. The plant is poised to create more than 3,000 direct and 7,000 indirect jobs across the Andhra Pradesh region. A US$2bn investment by Kia and its vendor partners ensures the availability of world-standard technologies and the development of high-quality local manufacturing skills. An integrated automotive production facility, the new Anantapur plant employs the latest production technologies, with more than 300 robots automating the press, body and paint shops. The plant houses a five-acre training facility that offers a Basic Technical Course (BTC) in automobiles in collaboration with the Andhra Pradesh State Skill Development Corporation (APSSDC), helping develop manufacturing skills among young people. Safety performance during vehicle production is another highlight of the facility.